Berardesca E, Farage M, Maibach H. Sensitive skin: an overview. Int J Cos Sci 2013; 35 (1): 2-8. Hanifin JM. 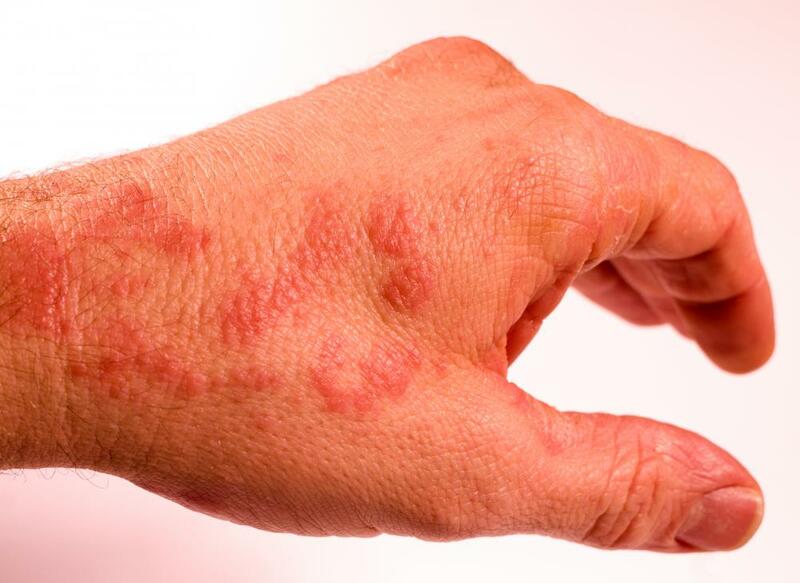 Atopic dermatitis in infants and children. Pediatr Clin North Am 1991; 38 (4): 763-789. Susac A, Babic S, Lipozencic J. An overview on atopic dermatitis in children. Acta Dermatovenerol Croat 2007; 15 (3): 159-166.